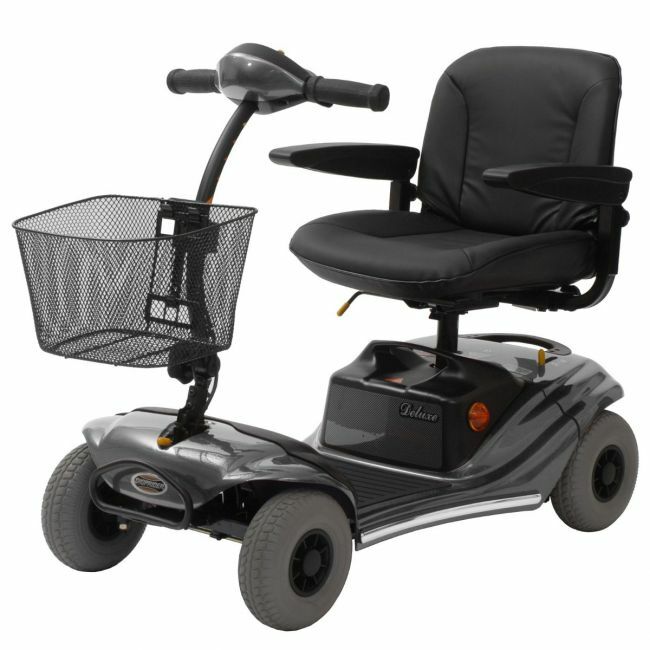 Feel reassured with a mobility scooter from one of the most trusted names in mobility. The Shoprider Paris is an excellent mid-size mobility scooter for the elderly or disabled individual. It's intelligent design separates into five easy to manage parts, perfect for storage and transportation. Power comes from two powerful batteries to give the scooter an impressive range of 16 miles per charge, almost double that of a standard portable mobility scooter. Please get in touch if you would like to arrange a test drive.